What a tremendous season it has been for everybody who holds Pontypool RFC so dear to their heart! The fashion in which the team claimed the WRU National Championship title and stormed to the Quarter-Finals of the WRU National Cup further demonstrates that Pontypool RFC simply does not know the meaning of the word ‘quit’. When Pooler lost its now infamous High Court battle against the Welsh Rugby Union back in 2012, a small group of volunteers had the determination to keep the club alive and refused to quit. When the club struggled to survive outside the Principality Premiership having started the 2012/2013 season with a squad consisting of less than five players, the team refused to quit. When the club failed to achieve promotion to the Principality Premiership last season by an excruciating two points, everybody who represented Pontypool RFC refused to quit. Following the latter example, many expected Pontypool RFC to disappear into the annals of Welsh rugby history forever. Speculators claimed that with the Principality Premiership ring-fenced for three seasons, the squad would inevitably migrate to other clubs and that me and my father would call time on our investment and involvement with the club. Just how wrong were they? Because in the immediate aftermath of that defeat to Bargoed RFC, something very special happened at Bargoed Park. Every coach, player and volunteer huddled together as one and declared that this would not be the end of Pontypool RFC. Every one individual declared their intention to remain committed to the club to finish what we all set out to achieve – whether that took one season, two seasons or three seasons. Everything that has since been achieved over the past twelve months all stemmed from that amazing demonstration of honesty, unity and commitment. 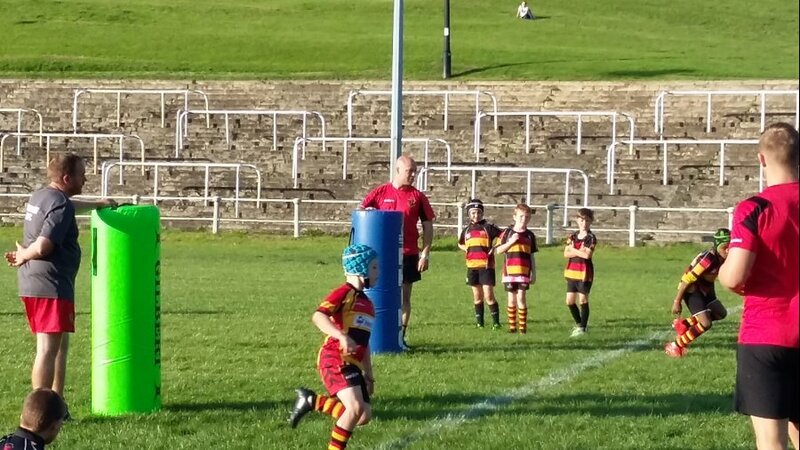 However, it isn’t just what has happened on the field that has inspired the rugby community of Torfaen. It’s what is happening off it too. 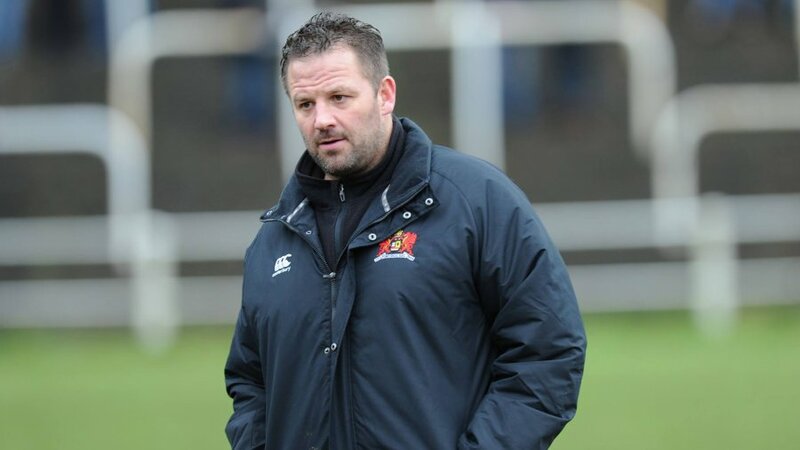 For the first time since we embarked on this journey nearly five years ago, Pontypool RFC has a true leader. The club has someone who demands, but exudes honesty and commitment in equal measure. The club finally has a figurehead who not only wants to win rugby matches, but wants to build lasting relationships with the wider community in the process. That man is our head coach, Leighton Jones. 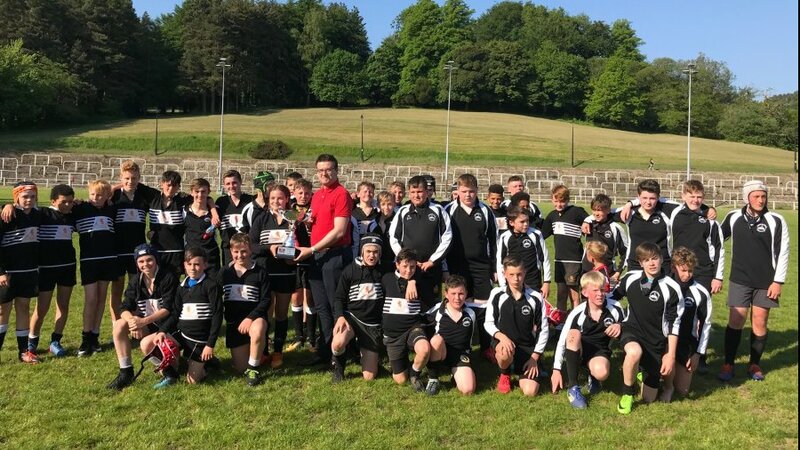 Under his stewardship, Pontypool RFC has developed a clear plan on how it will continue to develop and improve on the field, whilst also enhancing relationships with our neighbouring clubs to develop a true rugby community once again. We are already seeing evidence that relationships with local clubs are being enhanced. Clubs like Pontypool United RFC and Talywain RFC are beginning to re-engage with Pontypool RFC and vice-versa for the first time in years. The 2016/2017 season will be remembered as one of the most successful periods in Pontypool RFC’s storied history, but we do not intend to rest on our laurels. We are driven to continue this upward trajectory for many seasons to come. 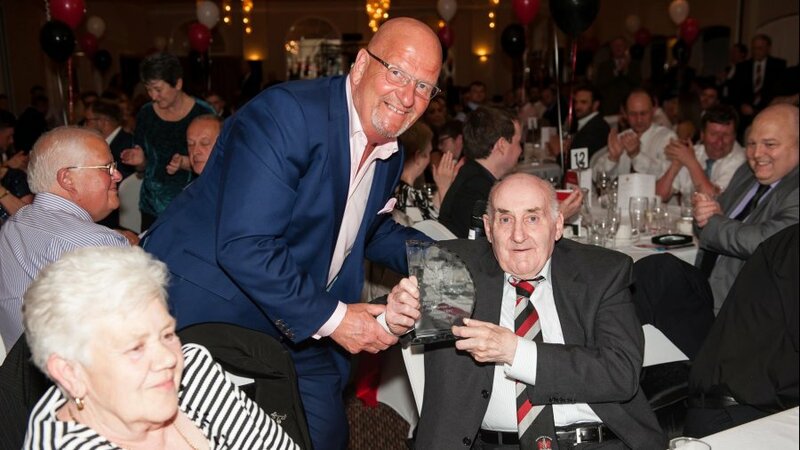 And it is tremendous that we will be doing so with largely the same group of people who worked so tirelessly to achieve the many accolades Pontypool RFC has received this season. To our coaching staff, rugby support staff and squad – I thank you for your incredible commitment in not only reinvigorating a true icon of Welsh rugby, but also by establishing such a welcoming and unified environment for us all to enjoy. 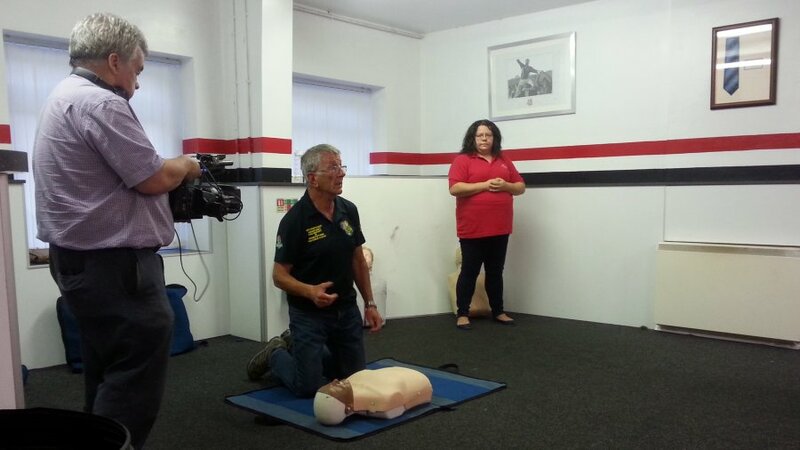 To our volunteers, you truly are the lifeblood of Pontypool RFC and the club simply could not operate without your everlasting dedication. Whether it is raining, hailing or snowing, you are always there to support our team by any means necessary. You all have red, white and black running through your veins and we are incredibly grateful for your support. 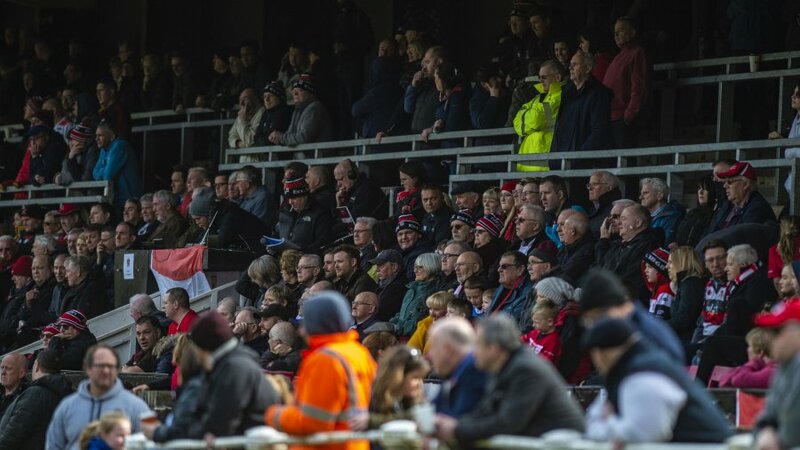 To the ‘Pooler Army’, nights like February’s triumph over Cardiff RFC at BT Sport Cardiff Arms Park demonstrate that you are, without question, the greatest supporters in Welsh club rugby! Over the coming months, we will show our appreciation for your support by making a series of announcements that will reaffirm our commitment to ensuring that Pontypool RFC builds on the many successes we have all enjoyed this season. I wish you a safe and enjoyable summer and we look forward to welcoming you back to Pontypool Park in August!